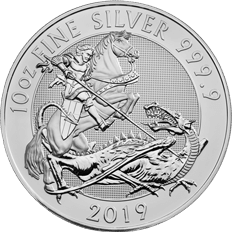 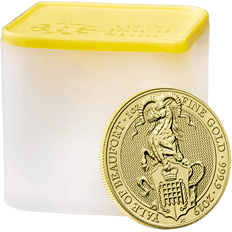 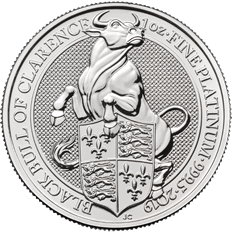 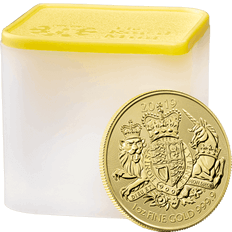 The latest releases from Royal Mint Bullion including recent additions to our coin and bar ranges. 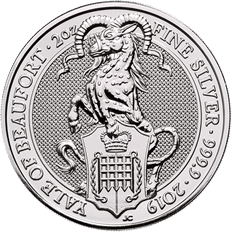 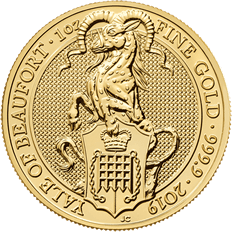 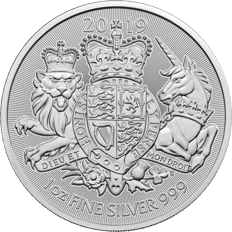 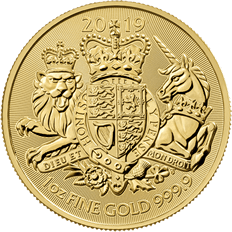 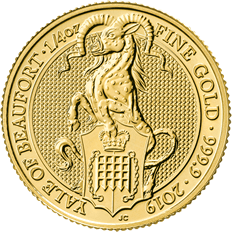 From The Queen's Beasts, Sovereign and Britannia coins to the RMR and Britannia ranges of gold, silver and platinum bars. 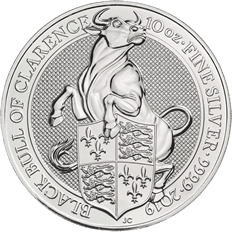 To be notified in advance of product releases, simply sign up to our email newsletter. 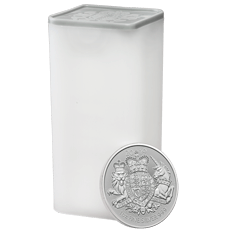 Products are available for immediate dispatch and prices shown include free UK delivery.